The minor consists of at least 20 semester hours of credit. For the Earth sciences minor, the 20 credits typically come from five ESCI courses and may include research credits supervised by an Earth sciences faculty member. A grade of C- or better must be earned in each course, and an overall 2.00 grade point average must be maintained for all courses applied toward the minor. Courses taken on a pass/fail basis may not be used for the minor. No more than two courses (8 credits) can be used to satisfy simultaneously requirements for a student's major and minor, or two minors. 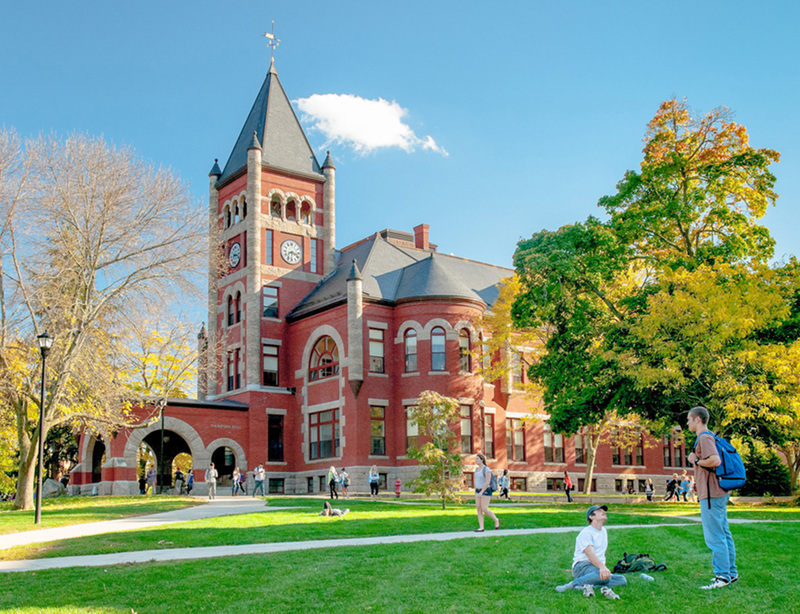 No more than two courses (8 credits) may be transferred from another accredited institution and applied toward the minor, provided UNH has accepted them as transfer credits. Courses in the Earth sciences minor must include both introductory and more advanced ESCI courses. Strongly recommended introductory courses include ESCI 401 Dynamic Earth or ESCI 409 Geology and the Environment (students may not receive credit for both ESCI 401 Dynamic Earth and ESCI 409 Geology and the Environment) and ESCI 402 Earth History. More advanced courses must include at least one at the 600 or 700 level. Specific courses in the program are selected in consultation with a minor adviser in the Department of Earth Sciences, with flexibility in approved courses to accommodate interests in different aspects of the geosciences. 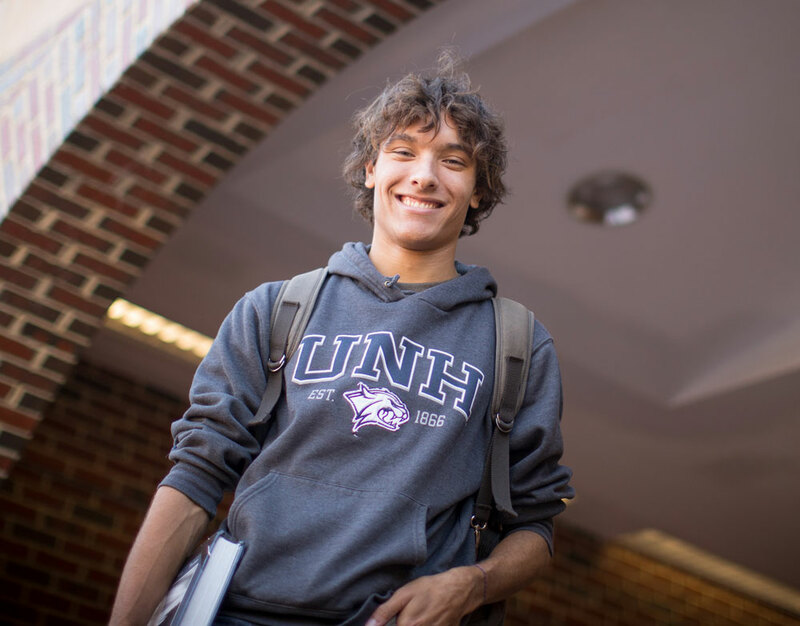 Interested students should contact the Department of Earth Sciences (earth.sciences@unh.edu) to arrange to complete an Intent to Minor form no later than their junior year. Forms can be picked up in the Earth sciences main office, 214 James Hall.